In this PDF ebook I have compiled 50 of the best submissions from a staff training round table that I ran. Some of the submissions have multiple training activities. This ebook is full of valuable bites of training activities and ideas that are proven winners by the camp professionals who shared them. 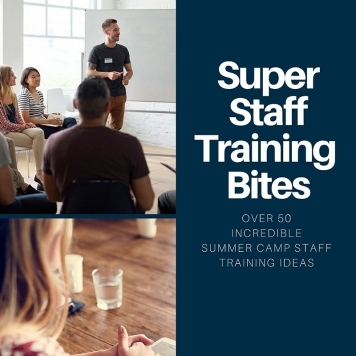 If staff training is something you struggle with (like I do), and you’re looking for some neat ideas to add to the mix, then this 70-page ebook is well worth the small price. Bonus Items: Some of the submissions have additional information in PDF and Word doc formats. I have included these as well. 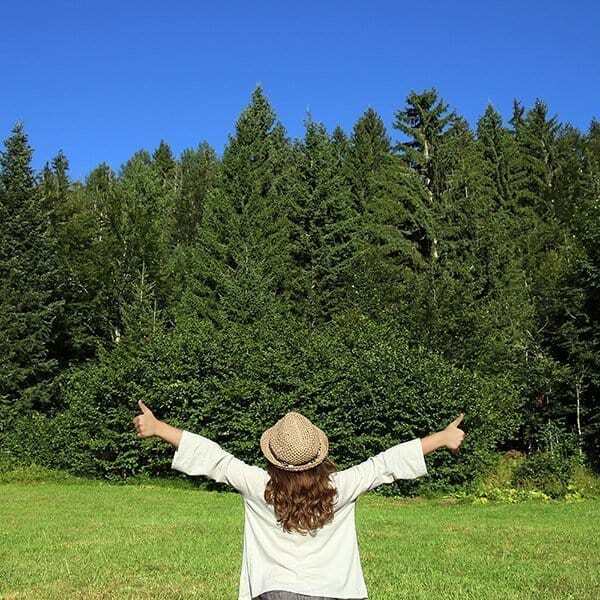 An incredibly helpful resource! Not only full of great ideas but also plans for implementing. This will be my go-to resource for Staff Training. This has been an amazing addition to my Staff Orientation. The ideas seem endless, and were great to put in between the ‘boring parts’. My staff told me that this years orientation was the best. Thanks for creating this resource – the ideas are simple but brilliant!